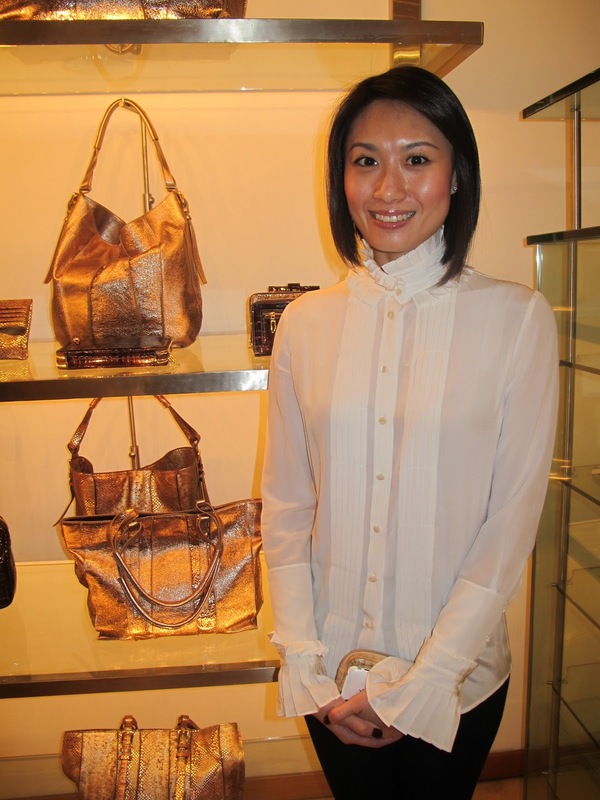 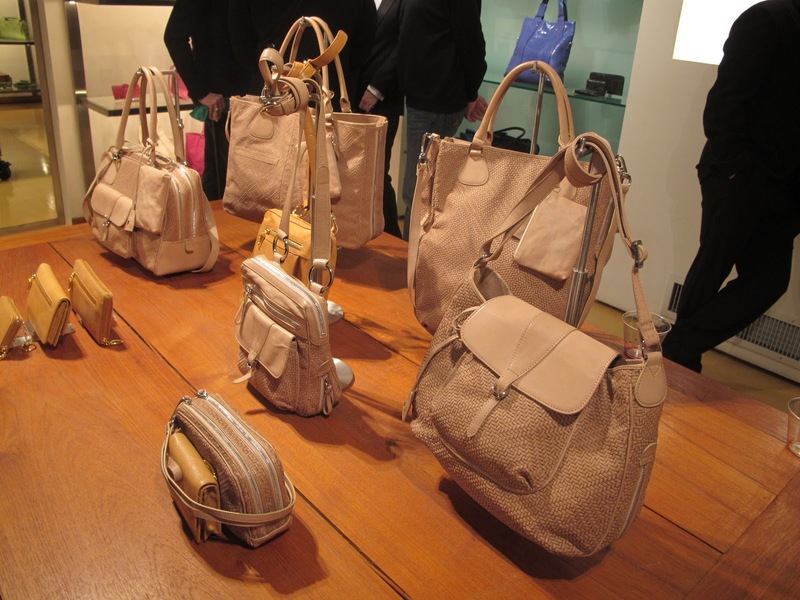 I attended the Spring Preview event recently for Tusk Handbags. 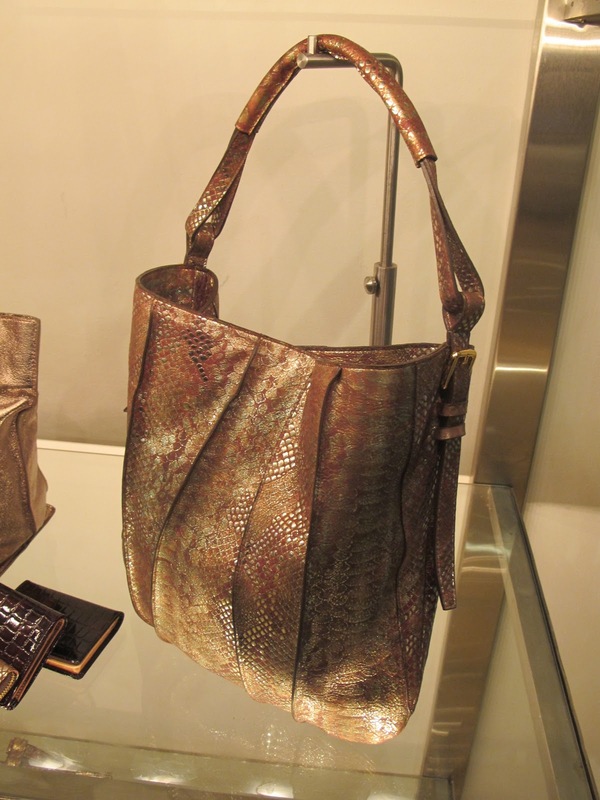 There was a nice variety of luxurious and exotic leather bags, leather purses, leather backpacks, messenger bags, totes. 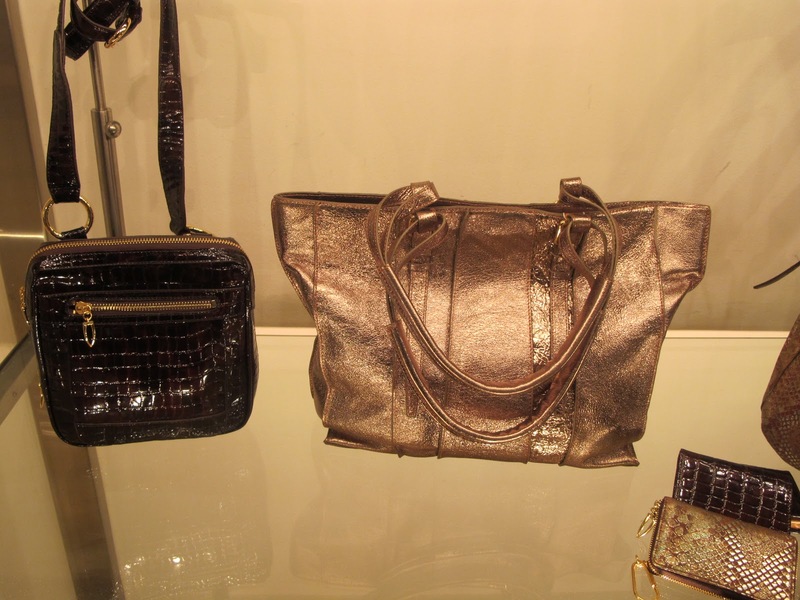 I liked the unique and versatile styles. 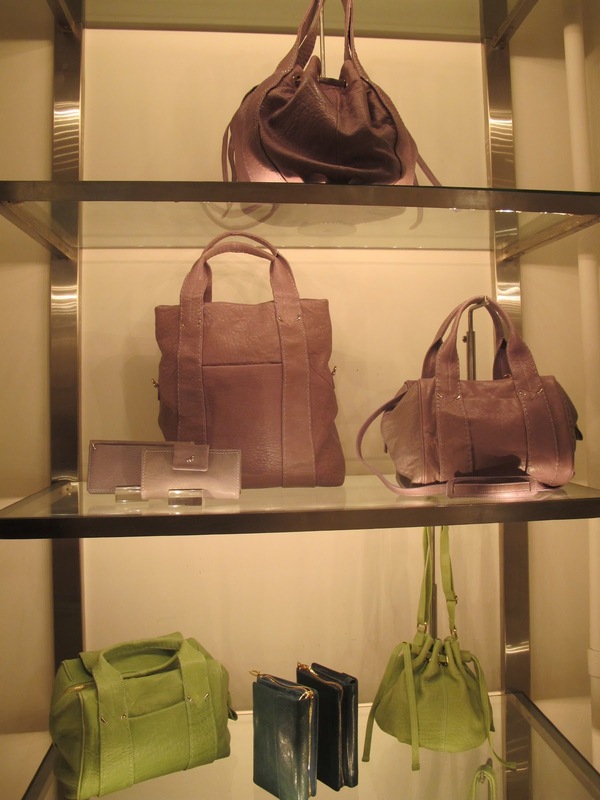 There were lots of bags in pretty spring shades of green and lavender, beige, as well as metallic tones with nice hardware. 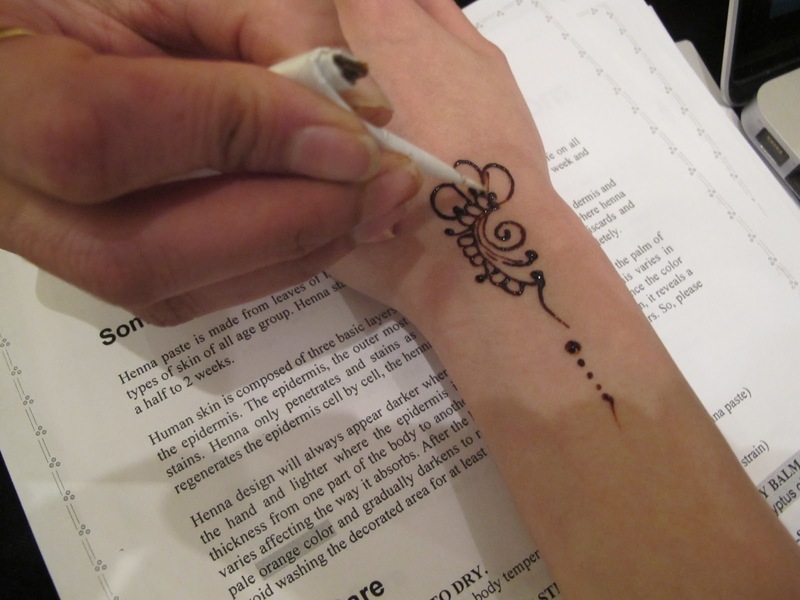 Tusk also provide some fun services for guests at the event such as henna designs and manicures by Incoco.com. 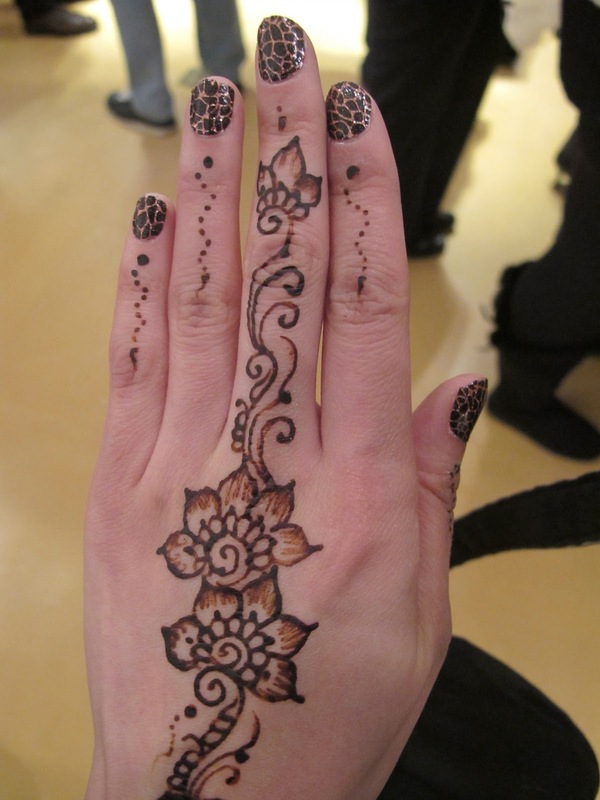 Also got my nails done with Incoco nail polish strips!